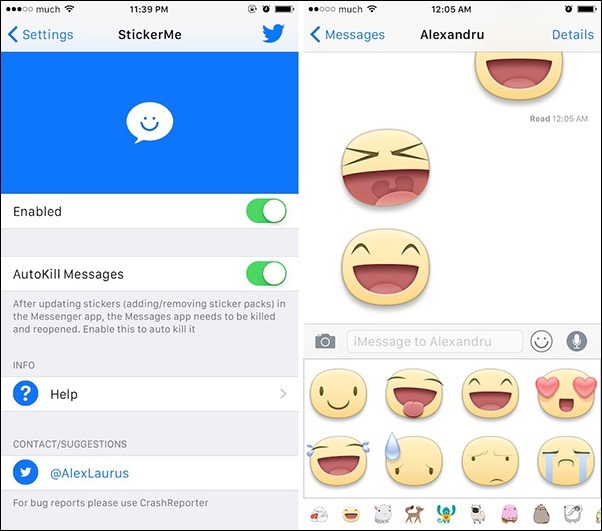 Step 4: Open the Facebook Messenger app and start a conversation with a friend. 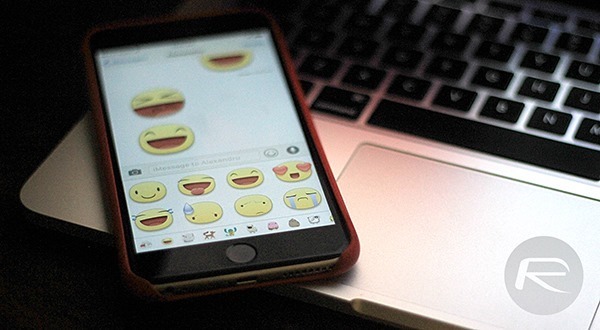 Tap on the ’emoticon’ or ‘smiley’ button which will reveal the Stickers, which will in turn sync all of your Stickers with the native iOS Messages app. 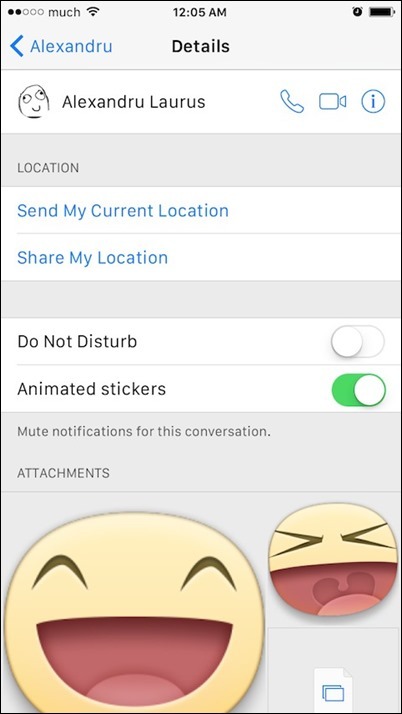 Note, that in case you enable new Stickers in Messenger, you will need to repeat this step to update the Stickers in the Messages app.